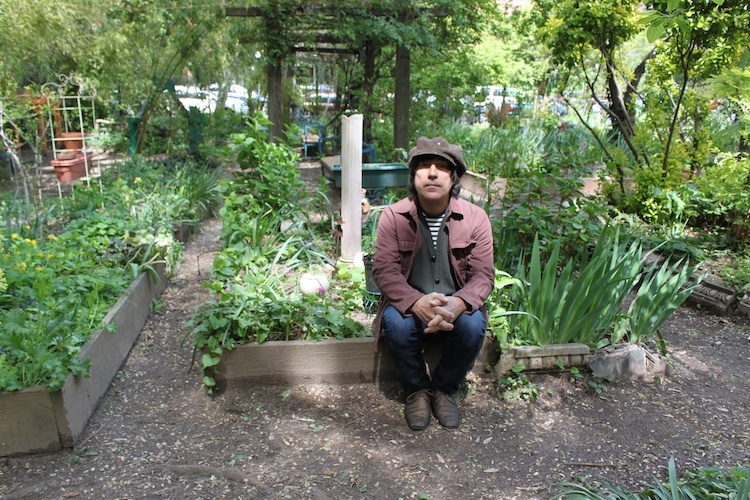 Lifelong New Yorker Joffrey Wilson at the community garden at East 6th Street and Avenue A. In the East Village, a dichotomy cuts the neighborhood in half. New apartment buildings, all glass windows and steel accents, stand alongside their brick forebears, with ivy trailing along their fire escapes. The modern constructions represent the changing population of the neighborhood, as the influx of students from New York University has continued to grow. The university was recently in the news because of its controversial NYU 2031 plan, which proposed the construction of two “superblocks” near Washington Square Park in Greenwich Village. The selected blocks would be used for NYU’s purposes, including academic buildings and a hotel. Though the plan was not well-publicized to students, it garnered support from the New York Times–and an outcry from community members seeking to preserve an older vision of New York. “[The plan] really compromised the integrity of the neighborhood, the family structure of the streets,” said Wilson. Community Board 2 obviously felt the same way and voted down the plan in February. Since then, the university downsized the plan, which now includes the preservation of two playgrounds and an agreement to reduce the heights of new buildings. But residents still aren’t pleased. The alliance is composed of community associations from the neighborhoods affected by NYU’s presence, which also include NoHo and Union Square. Members are concerned about the local character, including small businesses, being affected. The high ratio of students in the population is a common concern. Keeping the area residential is also important to residents like Wilson. 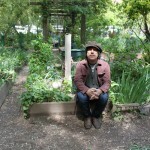 The community garden that he oversees lies at the intersection of East Sixth Street and Avenue B. It is also within a census tract, 26.01, that has gone from 54.2 percent family households in 2000 to 47.9 percent in 2010. In the six block tract, the total number of households has jumped from 1,224 to 1,486. He worries about the neighborhood being overrun by students. Though the NYU 2031 plan is continuing to be negotiated, residents are still suspicious of the eventual outcome. “It doesn’t benefit the people, it only benefits NYU,” said Wladek Debowski, who noted that he first saw the population beginning to change during the 80s and 90s. Greenwich Village preservation advocate Berman, the Community Action Alliance, and others have pushed for NYU to instead target a less residential area, such as the Financial District.